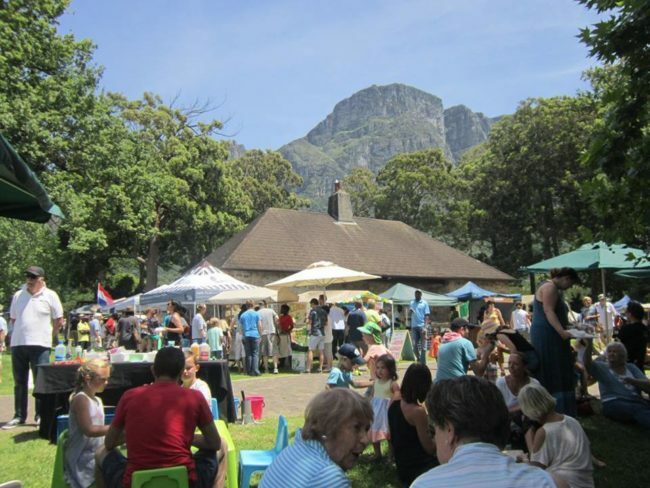 Proudly South African, this is a genuine craft market with 250 stallholders selling hand-crafted goods of all descriptions. Choose from the many food stalls and enjoy craft beer or wine at the Slug and Fynbos while listening to the smooth vibes of Mike Campbell’s jazz quartet. Free entry, loads of free parking and a laid back atmosphere!